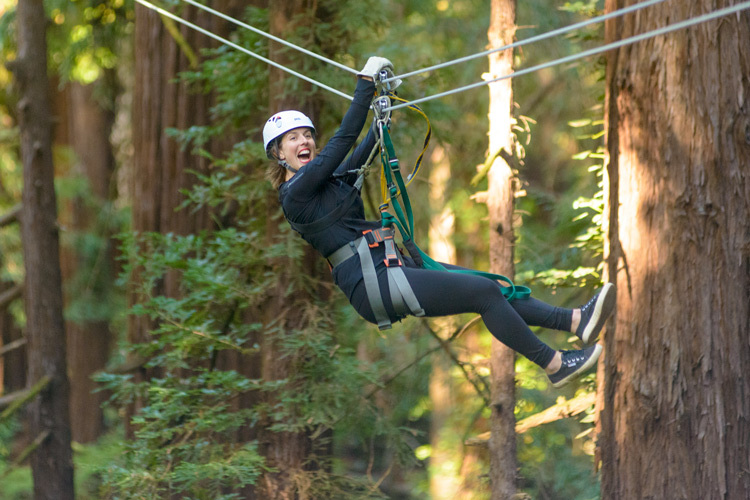 A zip line eco-adventure through the redwood forest canopy. 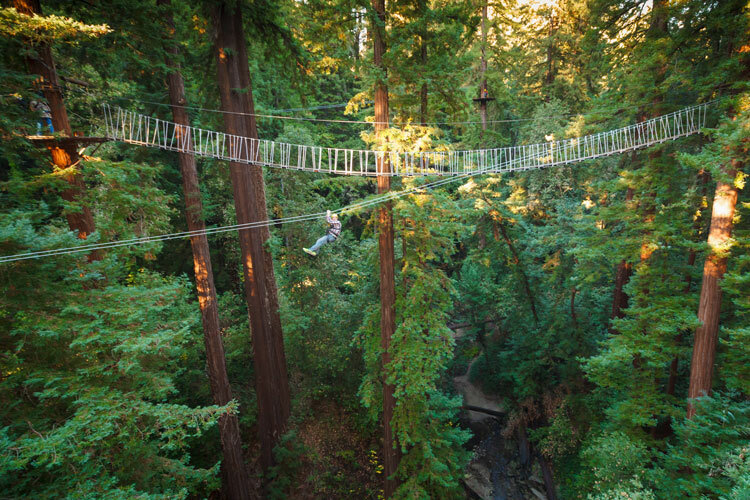 Aerial adventure course set high above the forest floor. 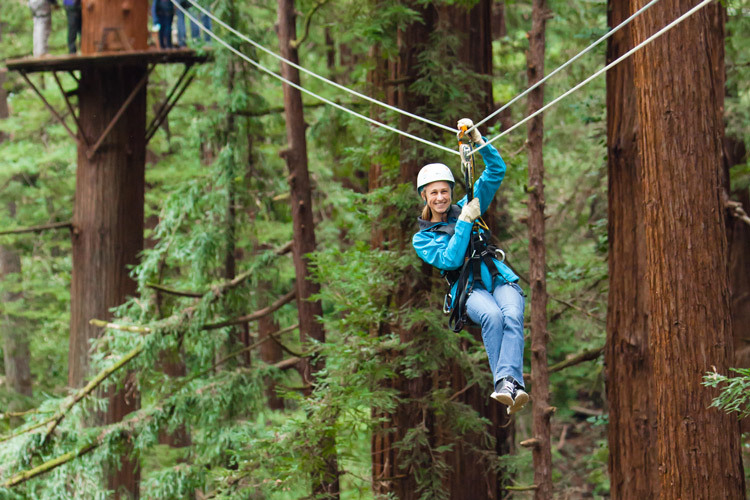 Give the gift of adventure and a memory that will last a lifetime! 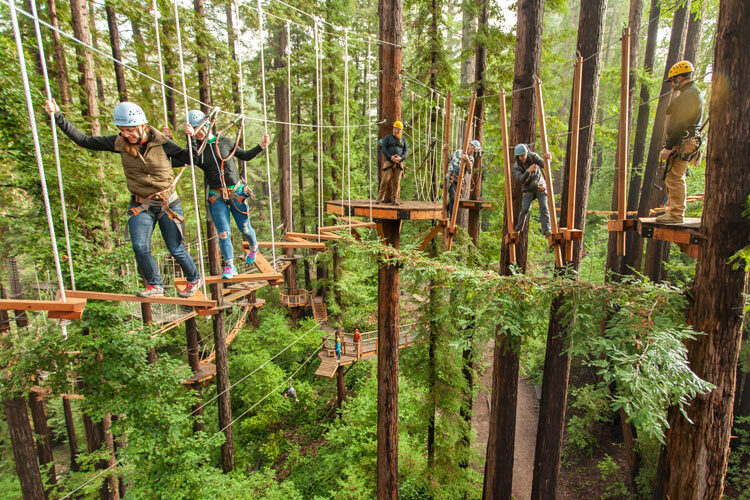 Mount Hermon Adventures is located 7 miles outside the city of Santa Cruz, in the Santa Cruz Mountains, along California's Central Coast. 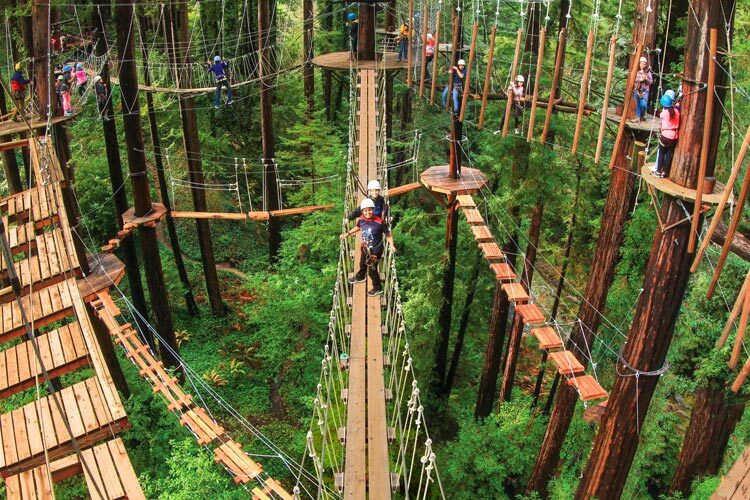 Get updates, stories, and deals right in your inbox.